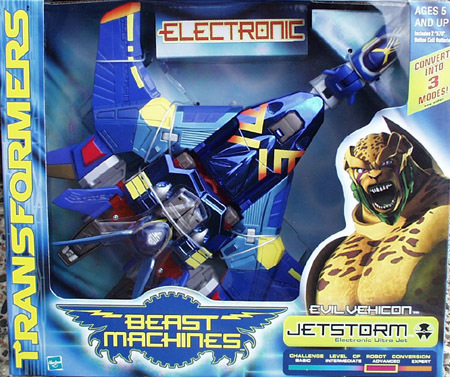 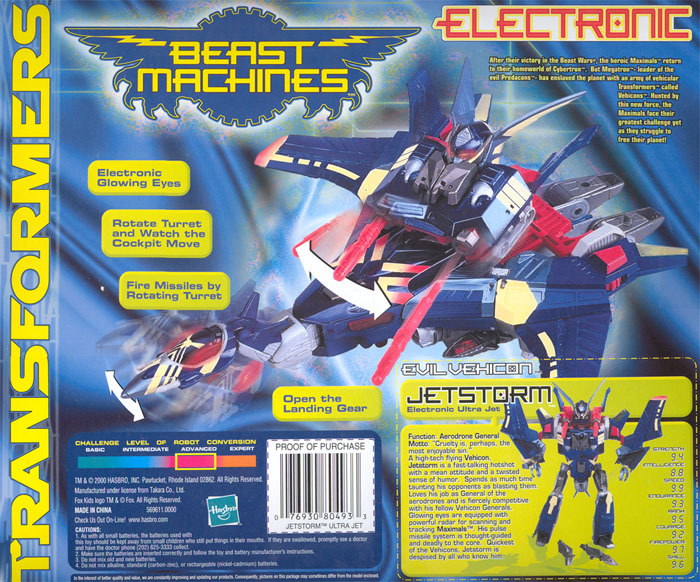 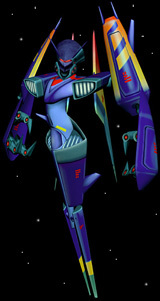 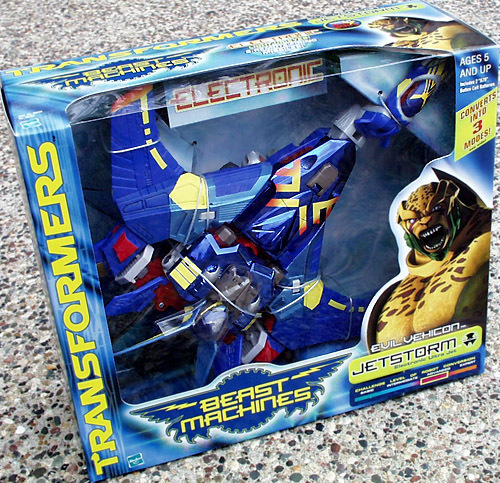 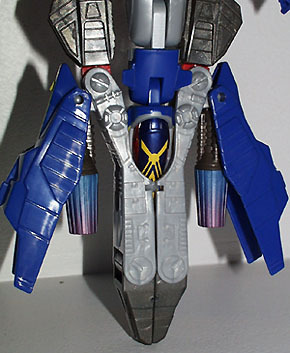 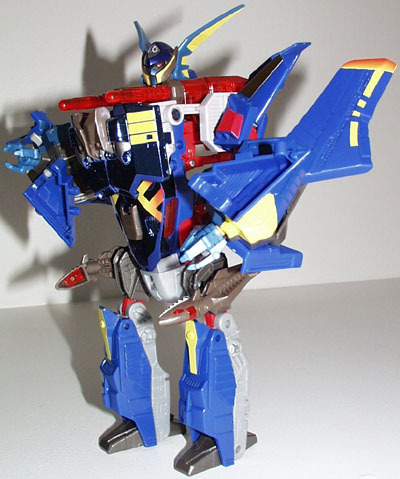 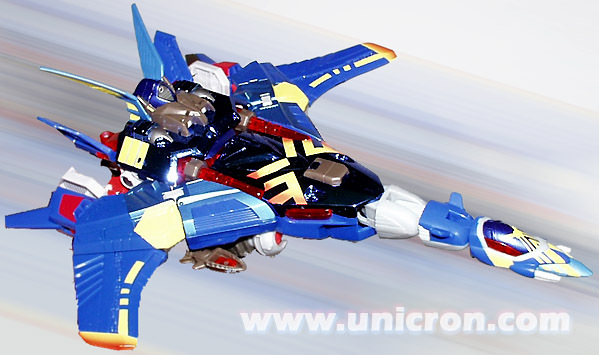 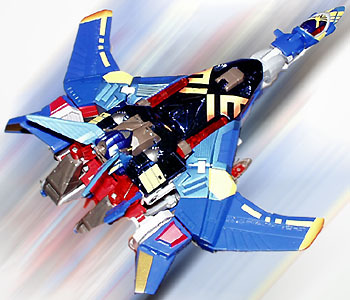 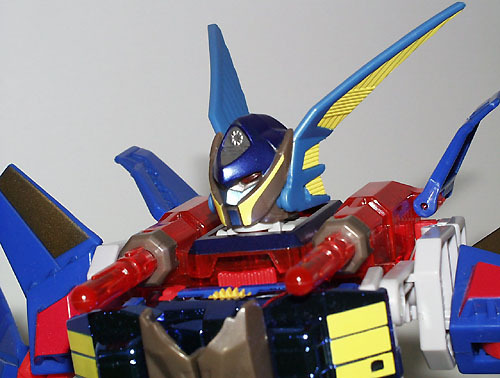 Other appearances: The first Transformer named Jetstorm was a Generation 2 Decepticon color changer. 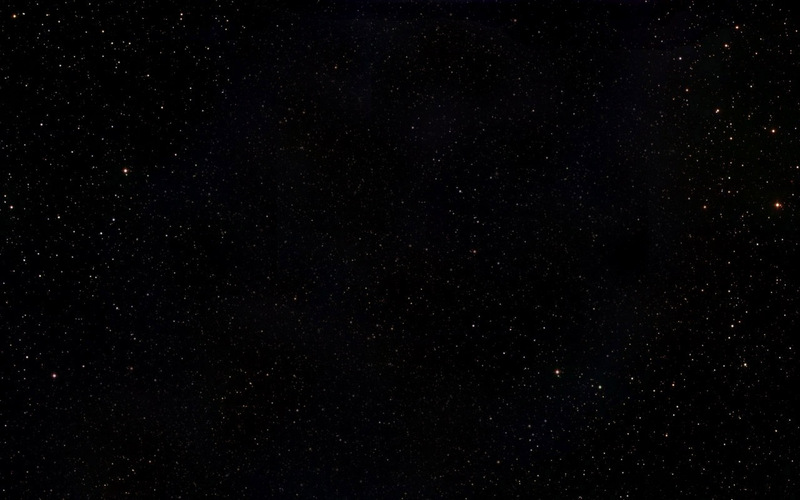 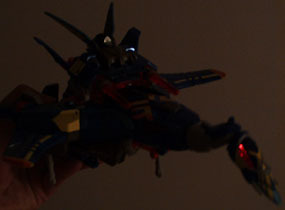 Sorry, I don't have a character page/link for him yet. 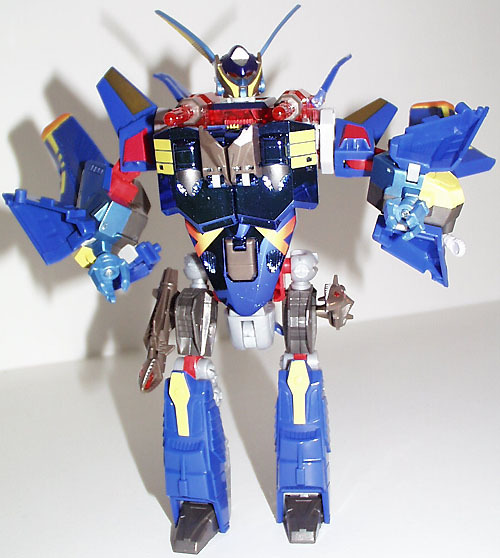 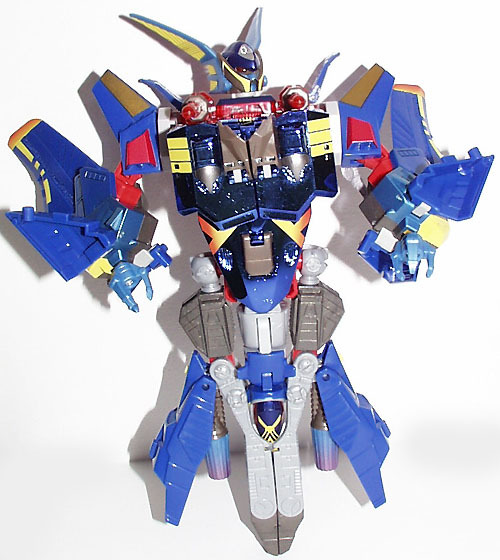 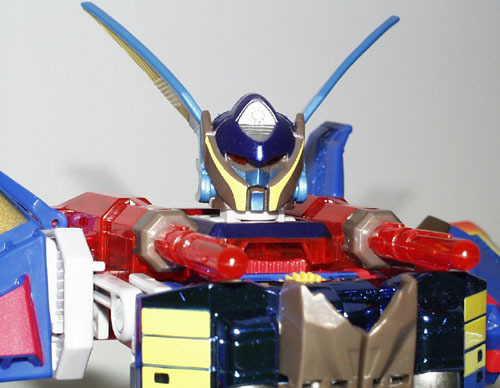 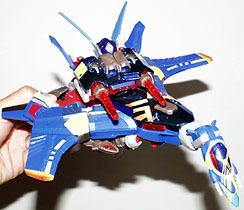 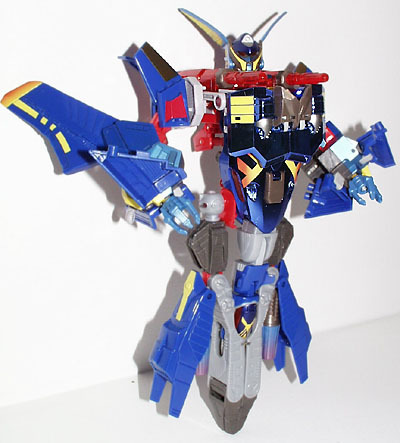 Also, there was of course the Deluxe version of this toy, released in January of 2000.